Time tracking has the potential of presenting you with problems you never imagined. Handling all the projects clients hire you to manage or take care of can be such a serious hassle. Nevertheless, tools for doing this type of work are available in plenty. Running a business requires different sets of skills. Time management skills have to be on point to allow you to take care of the projects well. Productivity hinges on your ability to manage your time properly too. All that should convince you of the need for investing in project management time tracking. Are you good at multitasking? If yes, then managing more than one project at a time would never be an issue for you. If you struggle to multitask, then you realize that you can never manage several projects simultaneously without any help. Some clients require that you spend a specific number of hours on each project. How will you know the time you’ve spent on a single project without any assistance in the form of time tracking tools and documents? Automatic time tracking will always be a great option for you in such situations. Stop worrying about doing all the project management time tracking manually since that only increases your likelihood of making serious and costly mistakes. Automation allows you to focus on the actual project rather than worrying yourself sick about tracking time spent on different tasks. Automating the process saves you from pressing the start button on the tracker every time you’re clocking in or out. Automating the process gives you a higher chance of beating deadlines. Any freelancer or business that completes projects early has a higher chance of being hired for a new one. Take the necessary steps to enable you to meet deadlines. The measures you put in place should include investing in project management time tracking. Find a good software to help you with this. You can find free or paid-for software on the internet. When running a business, you’re better off completing everything hours or days earlier. Never complete the project even a minute past the deadline. Soon, you will be losing clients. 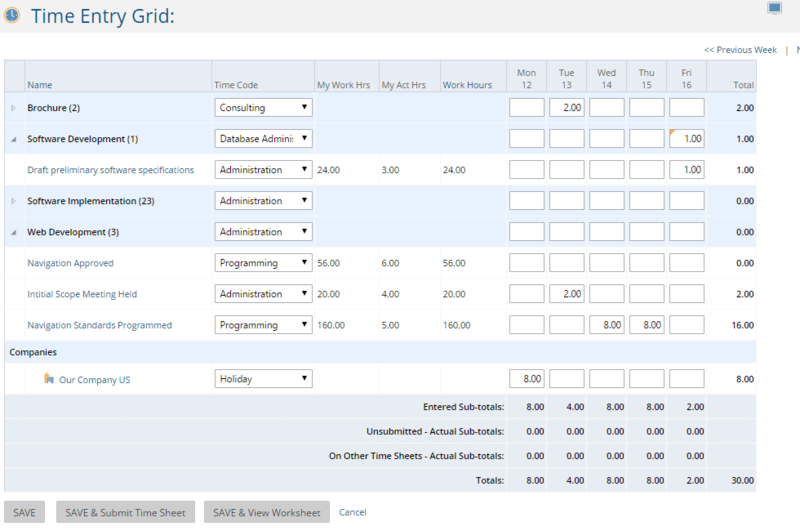 Time tracking all the hours spent on the project increases the likelihood of getting paid what you actually deserve. Instances of getting paid less than what you worked for disappear the more you use automated time tracking. It’s impossible to handle a project alone. You need help from fellow professionals. The professionals require managing too. Manual solutions won’t achieve much here. An automated solution is the best at saving time and money. In addition to all that, project management time tracking makes you better at estimating the cost of each future project. It provides the information you need in terms of time and money spent on the project at each specific stage. It allows you to be more effective at monitoring milestones. With this data, you can estimate how much time and money – including personnel – you need for projects of a similar kind in future. More importantly, burnout is a real problem with projects. You – or any member of your team – could experience burnout depending on the amount of work you have handled in recent times. Time tracking helps to prevent such an eventuality by keeping tabs on work overload. Use it to evaluate how much work your entire team – and each individual – can handle effectively without witnessing negative effects in terms of quality, performance and the overall results. 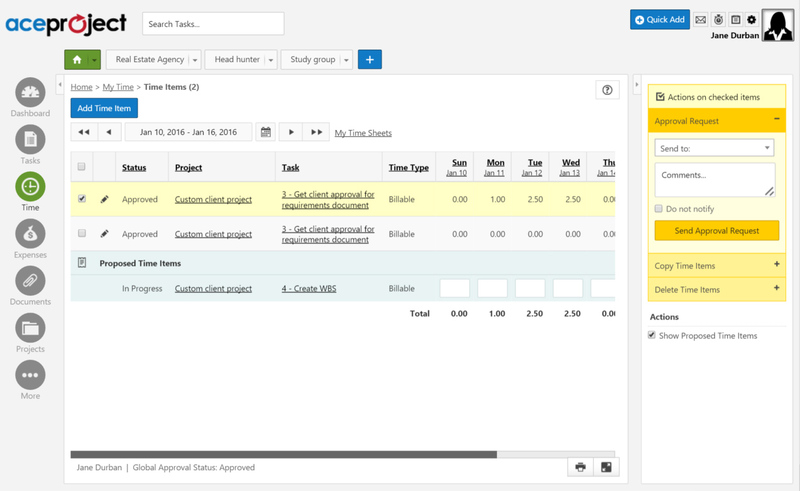 Use project management time tracking to prioritize all the most important tasks first. Avoid drains on time and improve productivity with this tool. Time tracking boosts productivity. Install time tracking solutions to make streamline your freelancing.